Cookers come in many different makes, models and sizes. 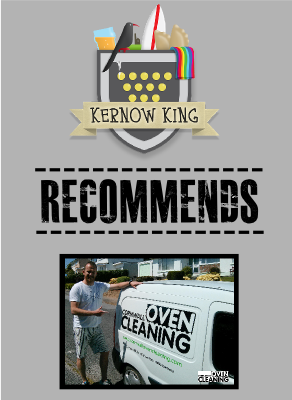 All Cornwall Oven Cleaning technicians are fully trained in all types of hob cleaning. 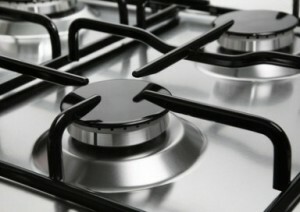 Whether you require specific ceramic hob cleaning service, enamel cleaning or stainless steel hob cleaning, we are specialists in this field. Our professional cleaning supplies are specially developed for this cleaning task and will leave your hob sparkling clean. Our non-caustic solutions are gentle on your hob and will clean all hob finishes from ceramic to enamelled, and chrome to stainless steel. All parts that can be removed will be placed into our dip tank situated in our vans, which also uses our non-caustic cleaning solution. We work to cause a mess free clean that provides minimal disturbance to your home while we work.